The poster child for young Hijabsters, a beautiful singer, an entrepreneur, and an absolute fashionista. At 27 years old Yunalis Mat Zarai, best known as Yuna, is an absolute icon to watch. Growing up in Kuala Lumpur and then starting her musical career by singing across cafes in her homeland, she has grown in popularity and signed with an American label, which moved her to LA. She has won countless Malaysian awards and even appeared on â€œThe Tonight Showâ€ with Jay Leno. Yuna not only has her own amazing style but also wants to share her creative gift with everyone else. She opened a store called November Culture promoting affordable fashion and a positive lifestyle four years ago. Based in Subang Jaya, Selangor, Malaysia the company is an independent fashion boutique. She has inspired countless young girls across the world from Asia to America, and everywhere in between to express themselves in a way that they feel comfortable for both personality and faith. Hijabster is a new term that is being used to describe women who wear hijabs and who are expressing themselves as â€œhipstersâ€. Yuna known for her funky style and colorful hijabs is definitely making a positive impact on the young impressionable minds of girls. 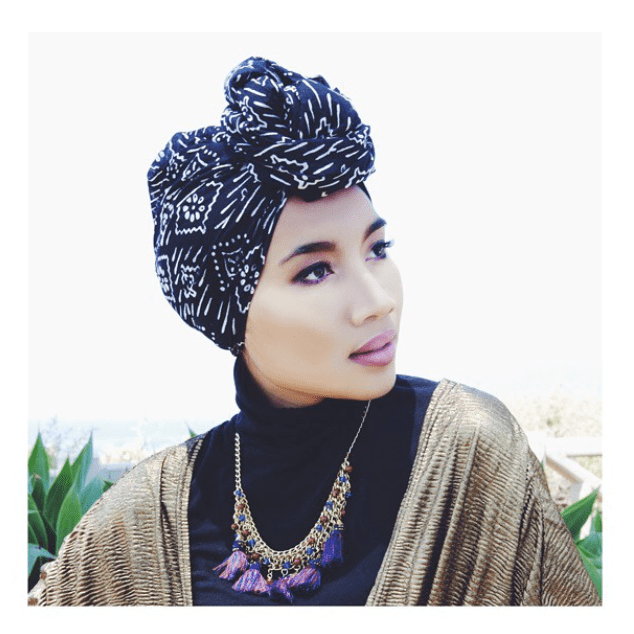 Yuna has been one of the first artists from her home country to tap into the American market. She sings a wide variety of genres from pop to acoustic folk to R&B, with major hits that have broken into the top 100 billboards! Some of her most popular songs that we absolutely love are: â€œlove your lifeâ€, â€œlullabiesâ€, â€œrescueâ€, and â€œfallingâ€. The post Zahara Warrior Yuna appeared first on Zahara.